The Children of Odin by Padraic Colum is one of the great book for those who love folk-lore myth. 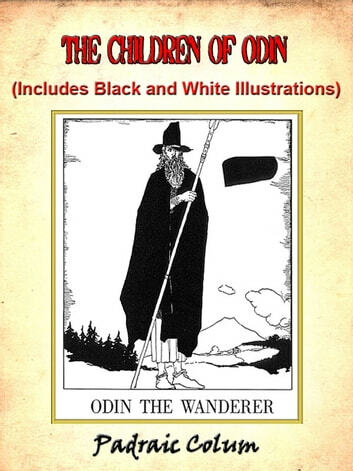 These ancient stories from Northern Europe, which make up one of the great myth cycles of Western civilization, spring to life in The Children of Odin. This classic volume, first published in 1920, illustrated with the original line drawings by Willy Pogany.